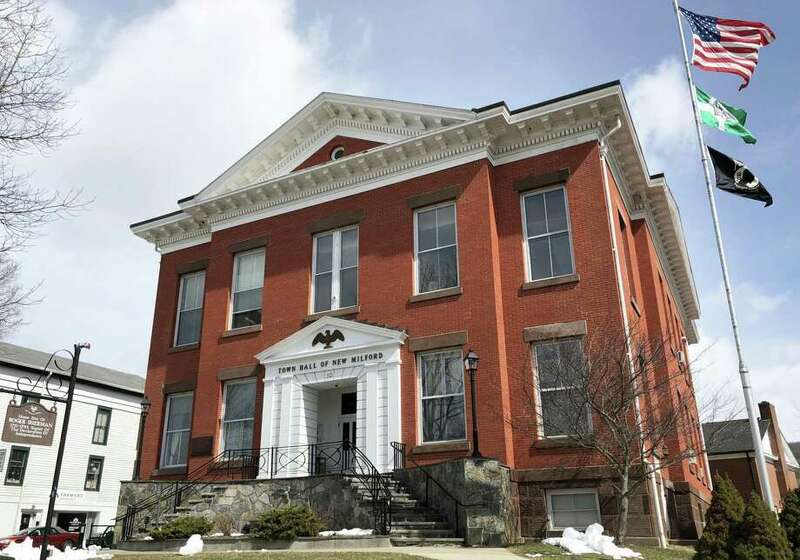 A surplus property near Candlewood Lake will soon be back on the tax rolls in New Milford. The 1.64 acre town-owned property at 82 Perry Drive will be sold for $20,000. The buyers plan to build a home on the property. Though one resident spoke against the sale during the recent town meeting, saying it was too low for a lot in that part of town, no one voted against the sale. Mayor Pete Bass has said the town has had the property for a while and believes it acquired it because of a tax issue. The property was originally listed for $50,000 in 2017, according to the last online listing from July 2018, but was then reduced to $40,000. Several town council members said there was no interest in the property prior to this offer because there is a slope on it that makes the land hard to develop. Councilman Tom Esposito said no undeveloped lot has sold in town for more than $50,000. He said there is very little building in town. “If there was a market there for that lot, it would have been snatched up,” he said. Some people said that even if the selling price is low, the home will generate taxes for the town that weren’t there before. This is part of the town’s efforts to sell surplus properties and get them back on the tax roll. A lot of these properties are small parcels that are generally attractive only to property owners that neighbor those lots and are looking to expand, Bass said in an earlier interview.